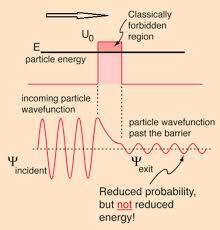 Quantum Mechanics is the branch of physics which deals with the infinately tiny motions of subatomic particles. From the beginning of this blog the primary focus has been on Einstein’s Relativity which governs the motions of the massive celestial bodies like galaxies, stars and blackholes. 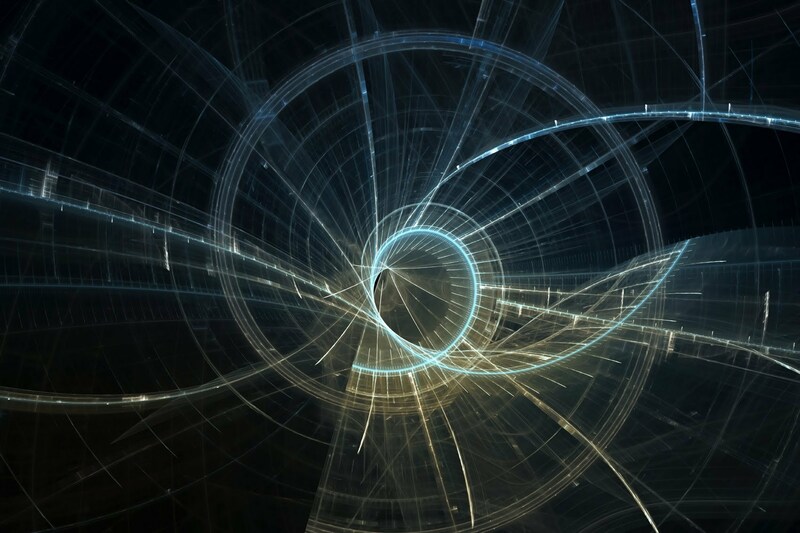 Quantum mechanics can break the rules and present us with some severe dilemmas about our notion of reality. 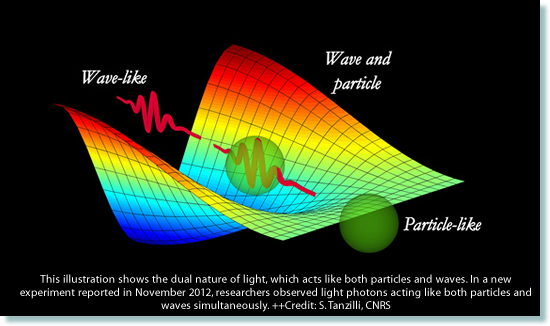 The wave image of a particle gives the probability of its position if it cannot be seen directly. No matter how small a chance of a particle being in a particular place, that chance isn’t mathematically zero within the laws of physics. This is called the De Broghlie Wavelength. Proposed by Louis De Broghlie in 1924. This is connected to Max Planck’s Constant which connects the amount of energy a photon carries with the frequency of its electromagnetic wave.